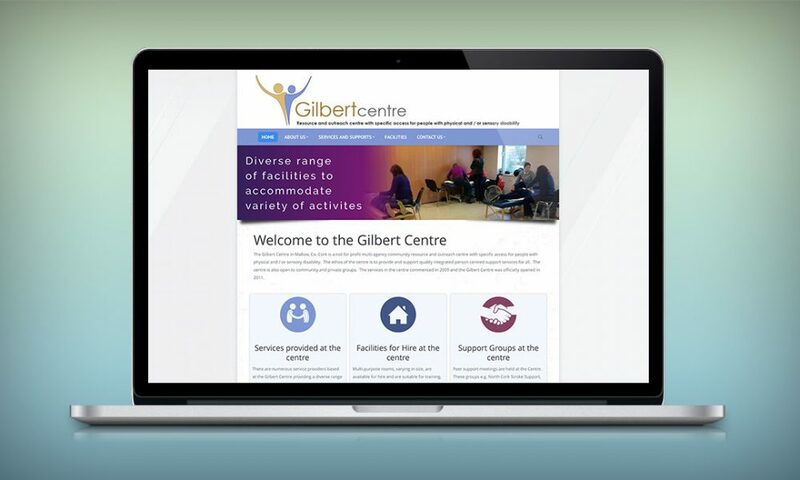 Gilbert Centre in Mallow, Co. Cork is a not for profit multi-agency community resource and outreach centre with specific access for people with physical and / or sensory disability. We’ve been involved in the creation of the original site back in 2013 and brand new refresh in 2016. 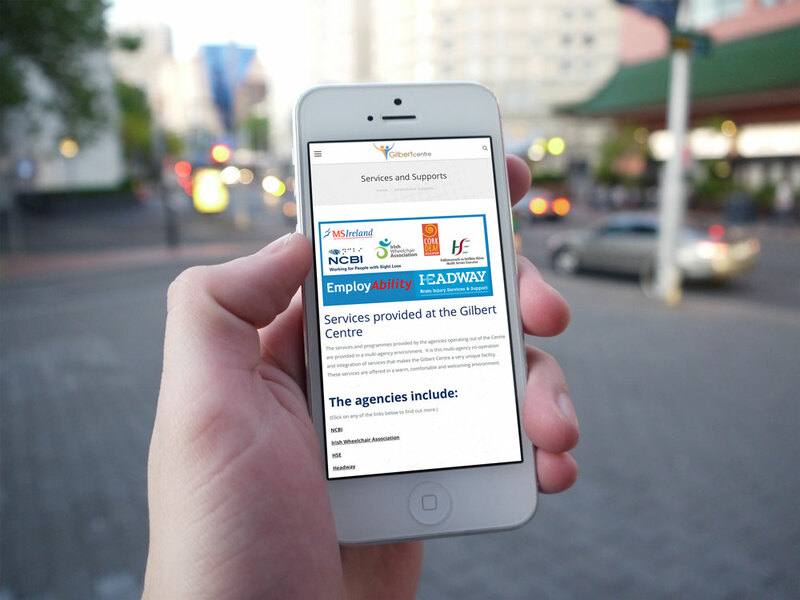 The site was built with vision impairment people in mind, it has high contrast layout, large easy to read typography. Thanks to the responsive layout which renders the page correctly on mobile devices the fonts can be made very big without breaking the design but still provided all necessary information for their special audience.